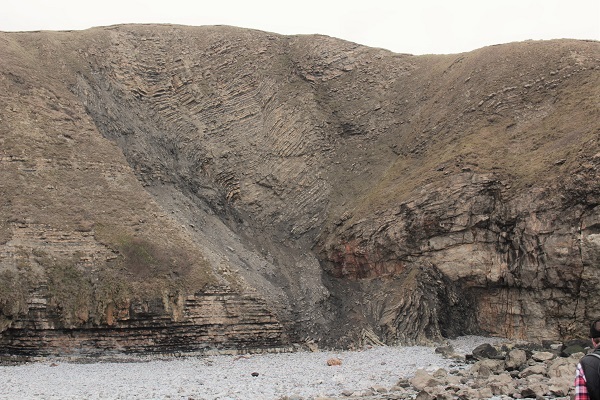 Hay U3A geology group have field trips in the Spring/Summer : usually six meetings per year. We are a small group, with usually about 10 people coming along. We are very friendly and welcoming! 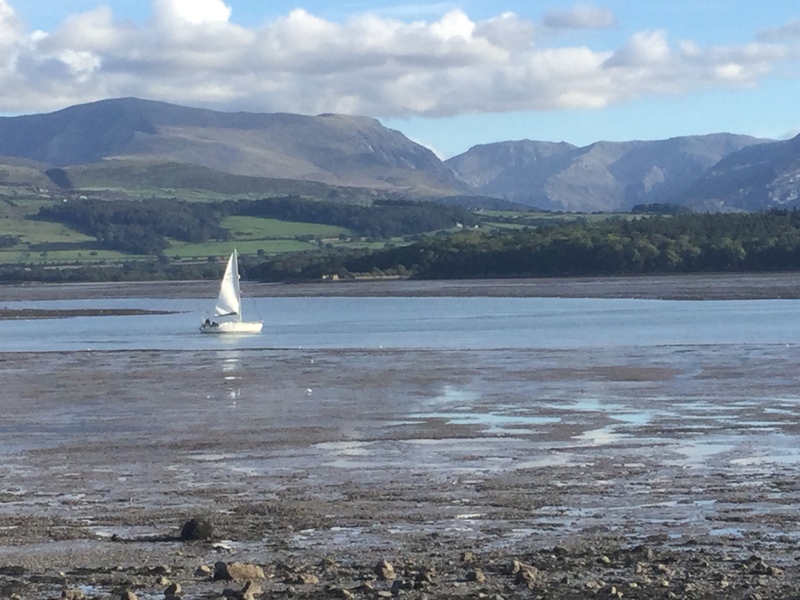 We will be pulling together our 2019 programme soon but to give you an idea, this is what we got up to in the second half of 2018. On Monday July 9th we joined John Crellin and the Brecknock Botany Group on a visit to Clydach Terrace, an area of old ironstone and coal mining. On 13th August 2018 led by Wendy and Mo, we went to Kington and Hergest Ridge. In the morning we walked around Kington for approximately 3km in and around the town looking at rocks from the Devonian and Silurian geological periods, as well as landscape evidence from the last Ice Age. We followed the old tramline for a short section of the walk and saw evidence of the mills which were once numerous in and around the town. Lunch at The Burton Hotel in Kington. Afternoon. Walk up onto Hergest Ridge for a round trip of about 6km with fantastic views of the surrounding area, learnt a little more about the quarries to the north, as well as the rocks and how they have helped shape the landscape. We saw evidence from the last Ice Age in the form of erratics and an overflow channel. We also found out more about the racecourse at the top of the hill. Post Hergest Ridge Walk. Tea, cakes and ice cream at the Hergest Croft Gardens café. 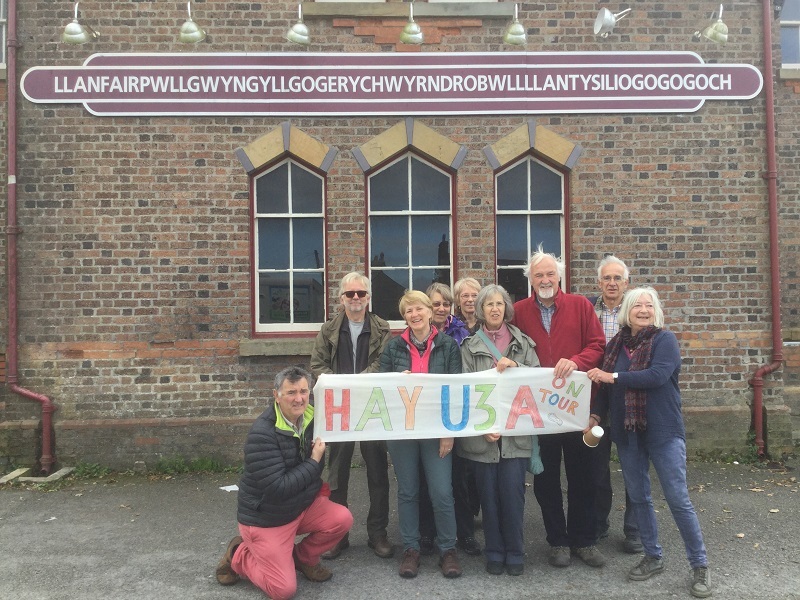 Finally before departure we popped into Llanfairpg railway station to view the iconic station sign and take our "Hay U3A On Tour" photo. Mon Jul 1st Visit to Little Doward, near Monmouth. We will explore Geology, Industrial Archaeology and an Iron Age Fort with guide Jim Handley from Monmouth U3A. →Fri Oct 18th 3 day trip to The Peak District exploring the Geology and areas of interest.